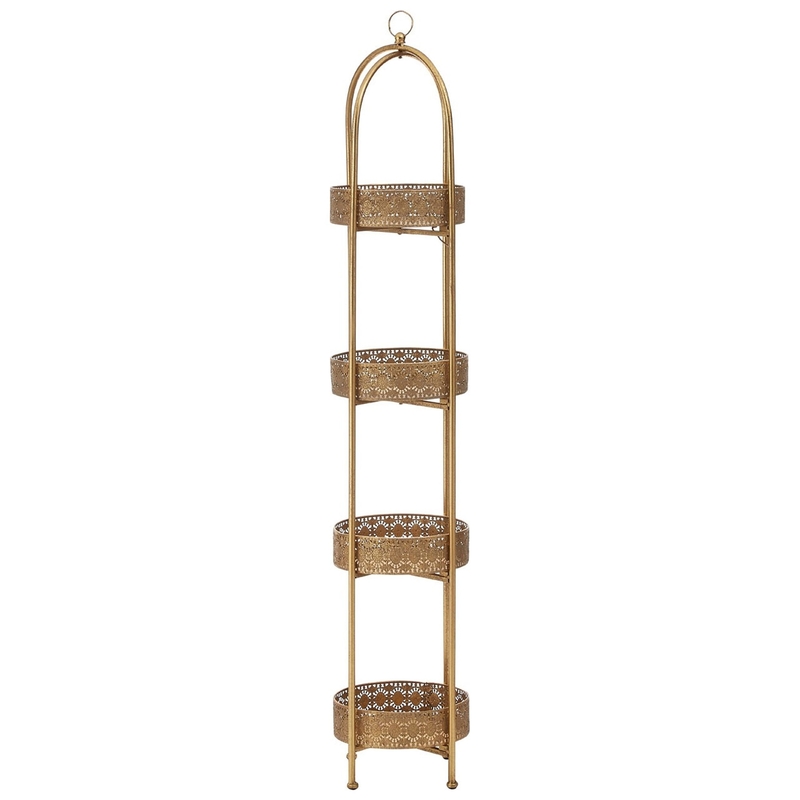 Make your home feel a lot more complete by introducing this stunning set of Reza Ornate Tray Shelves. They have a beautiful design which is a stunning combination of homely and an antique-french. This set of shelves is created from iron and has been given a luxurious golden colour to make it look very elegant.